It all started with a new puppy. Nina Hale, a digital marketing company in Minneapolis, just introduced a policy that allows its employees who have just gotten new pets to work from home. They're calling it "fur-ternity leave." The policy was inspired by Connor McCarthy, senior accounts manager at Nina Hale. 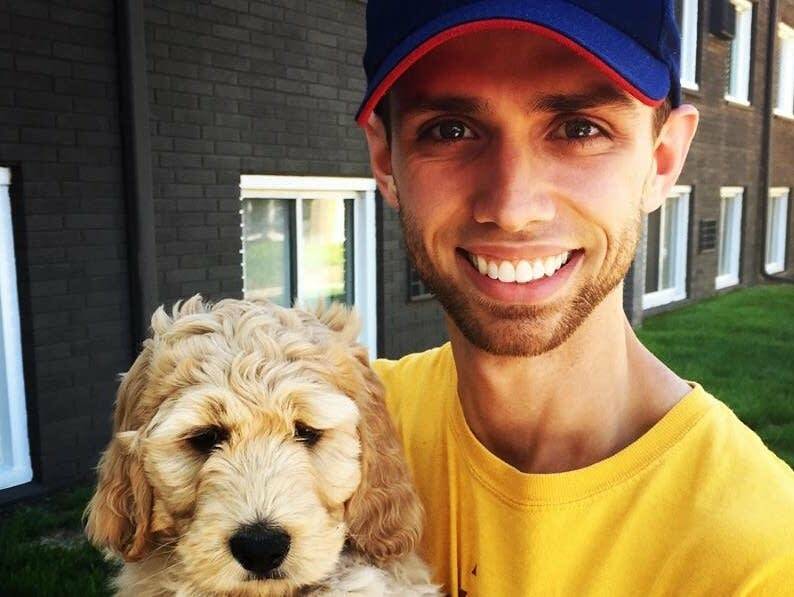 Back in May, he had adopted a Goldendoodle named Bentley, and he wanted to be there for him as the new puppy settled into his new home. "I reached out to my direct supervisor ... and the lead in our team, and just mentioned that I was getting a puppy," he said. "So I just discussed if there was any way that we could have adjustments to my schedule ... to allow me to at least be with the puppy while still working." Allison McMenimen is the executive vice president for client services at Nina Hale and McCarthy's team lead. She said that McCarthy's request was quickly approved and that it tipped company leadership off that fur babies were just as important to their employees as human babies. "We realized that we had received these requests a couple of times, and we thought, for so many of our hardworking, dedicated employees, there's an opportunity for us to reciprocate their dedication and give them additional flexibility when they're making a major life change," she said. "And in this case, instead of a human baby, it's a fur baby." Three months later, the company rolled out an official package of company benefits, and "fur-ternity leave" was among them. Pet insurance and pets in the workplace are catching on in today's work culture, with many Fortune 500 companies offering pet insurance to their employees. Many more businesses are also incorporating "Take Your Dog to Work Days" into their schedules. McMenimen said fur-ternity leaves are another step in helping employees start their families. "People are at all different points during their life. So for us, it's about providing flexibility to people — however they define their family — even if it's not a formal parental leave," she said. Ultimately, she said, it's all about keeping employees happy and, in turn, productive. "It doesn't take a rocket scientist to recognize that happy, healthy employees produce really good work," she said. "So for us, to get the results we need for our clients, we need to make sure our employees are taken care of. "It's pretty linear," she added. 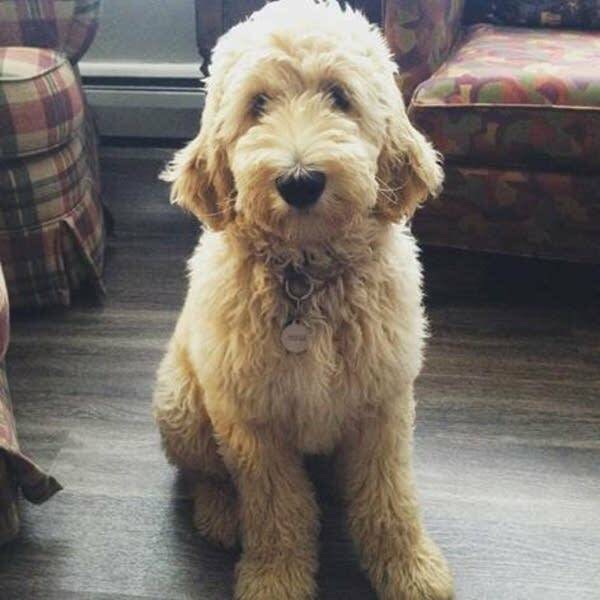 As for the puppy that started it all, McCarthy said that working from home really helped him connect with Bentley. "I think it was great. Within a couple of weeks, he was potty-trained. I was able to help out with that," McCarthy said. "He was a lot more at ease, and you could tell that he was getting used to being in this new environment because he had somebody there with him throughout the first week." Correction (Aug. 15, 2018): Bentley's name was misspelled in a caption of a photo on this article. The story has been updated.